The Swiss Biotech Day is the leading biotechnology conference in Switzerland. 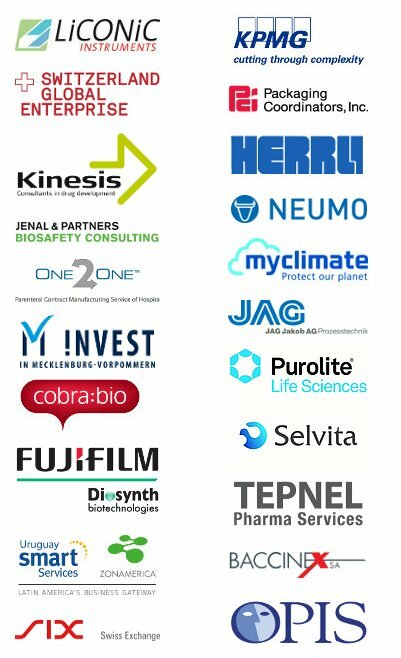 This event has brought together more than 400 senior executives from the life science industry across Europe. 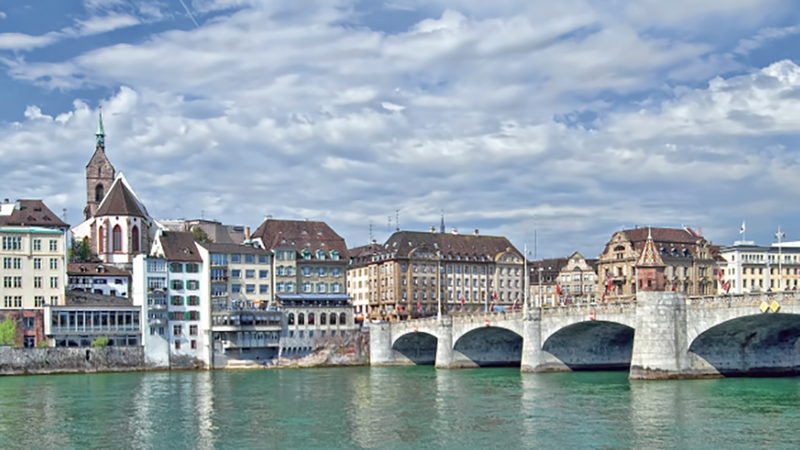 Programme highlights in 2015 included key notes from renowned industry experts, the presentation of the Swiss biotech report, and the annual general assembly of the Swiss Biotech Association. The Swiss Biotech Day offered a unique opportunity to meet top-ranking representatives of the Central European life science sector.